In baseball and in business, it's all about achieving your vision. 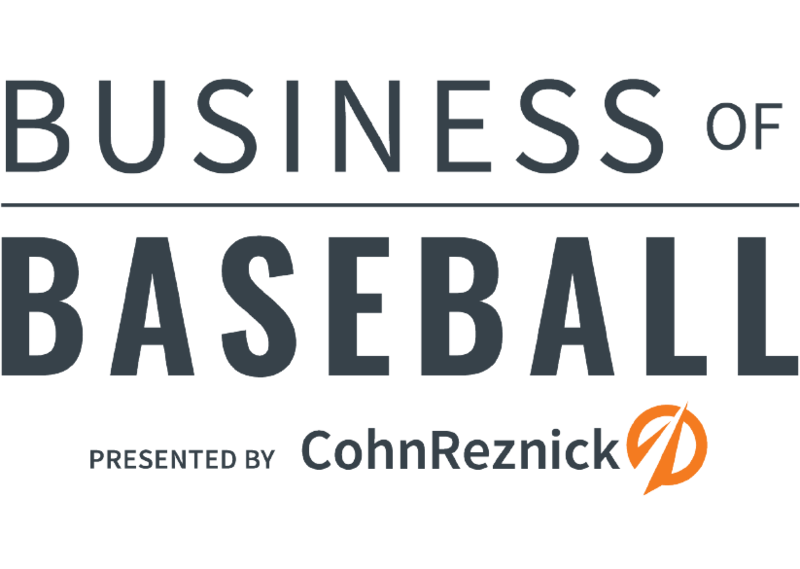 Get a behind–the–scenes look at the business of baseball through two original MLB video series – Business of Baseball and Front Office Focus – presented by CohnReznick. Stay informed on our latest insights and events. Learn how strategies like digital innovation and performance optimization are helping clubs and players dramatically up their game. Access additional content from our CohnReznick team for tips to help your business optimize performance, maximize value, and manage risk. Let's get going. Business of Baseball examines how MLB franchises are transforming the game through data analytics, performance management strategies, and more. The series also explores the impact of MLB on community development and creative new ideas baseball clubs are employing to redefine the fan experience. 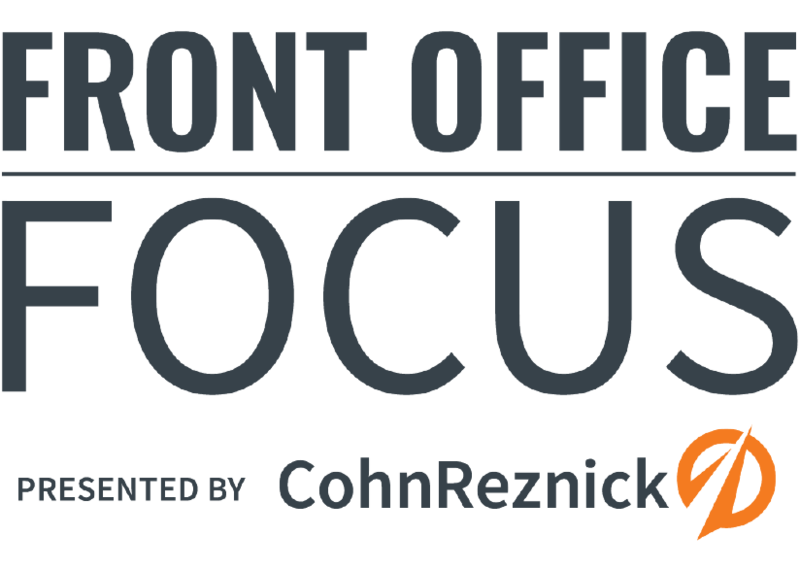 Front Office Focus offers a unique perspective on the business side of baseball through wide-ranging discussion with key executives from each of the 30 MLB teams. Gain insight on team strategies, coaching and player matters, club operations, and other issues MLB team leaders grapple with in keeping their teams a vital part of "America's Pastime." Add power to your game. Access timely articles and ideas from CohnReznick practice professionals.